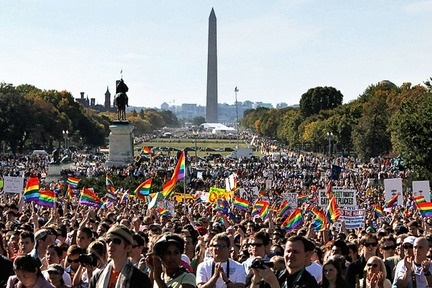 The Equality March for Unity and Pride will be a mass LGBT protest at Washington DC next June 11. 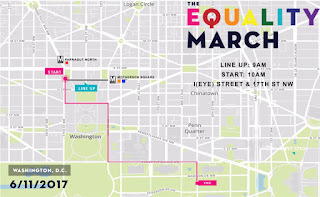 The Equality March is a grassroots movement which will mobilize the diverse LGBT communities to clearly address concerns about the current political landscapes and how it is contributing to the persecution and discrimination of LGBT individuals. 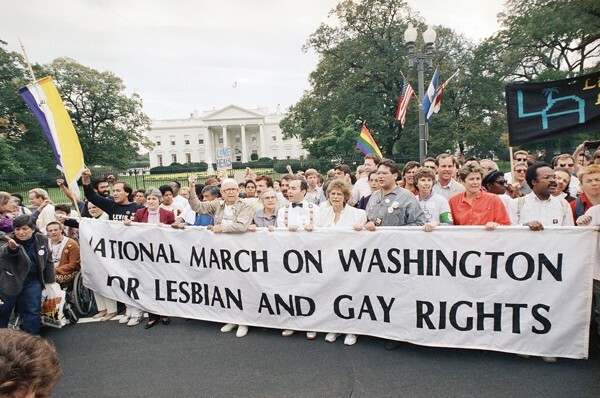 The march will coincide with Capital Pride, DC’s annual pride celebration, and organizers hope to draw big numbers to send a clear message to Washington’s powered elite that LGBT rights are not to be threatened. 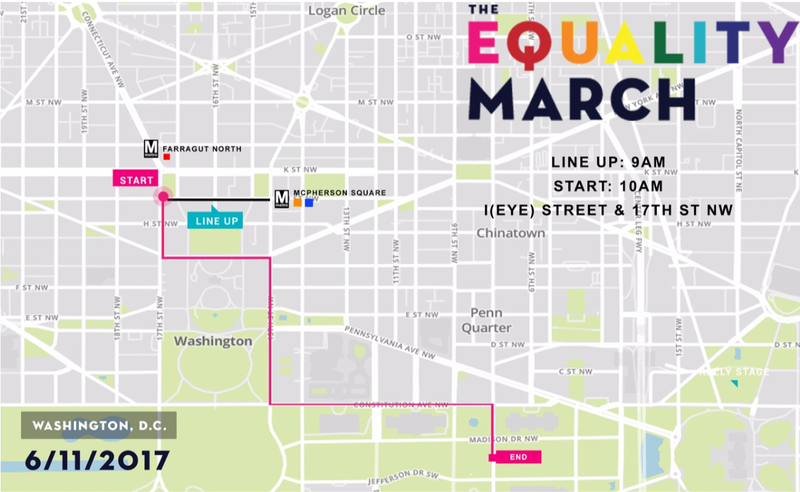 The March will pass by the White House, the D.C. Capital Pride event, and finish at the National Mall. All supporters, friends and family are called to participate to make sure the LGBT voice is heard. Clint in Newport (@aussietrbl) liked and retweeted this post, thanks!!! n.s.s.jacob (@Harvalan8008) liked and retweeted this post, thanks hunk!